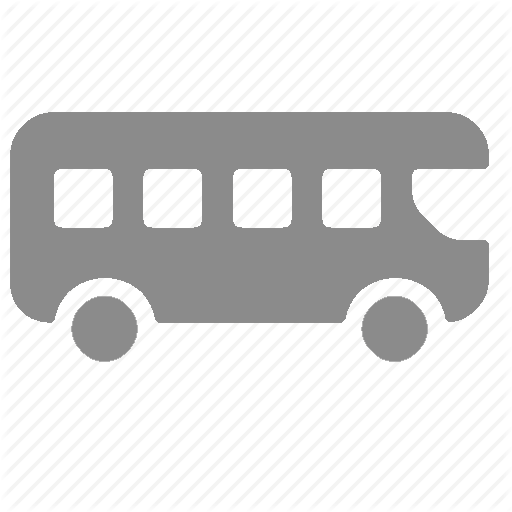 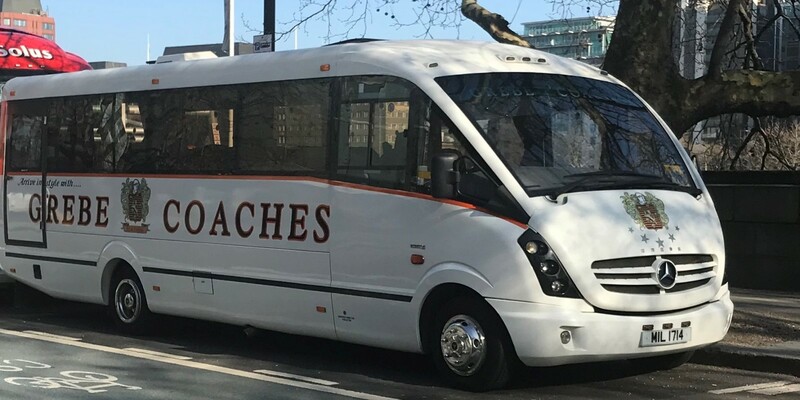 Day Excursions, Nights Out, Society Outings, Airport Transfers, Wedding Coaches, School Trips, Any Special Occasions, Home to School Contracts, Corporate Event Days, Theatre Travel, Etc. 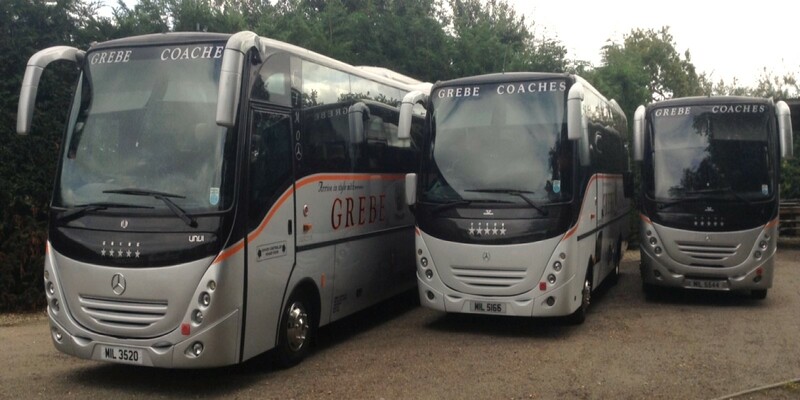 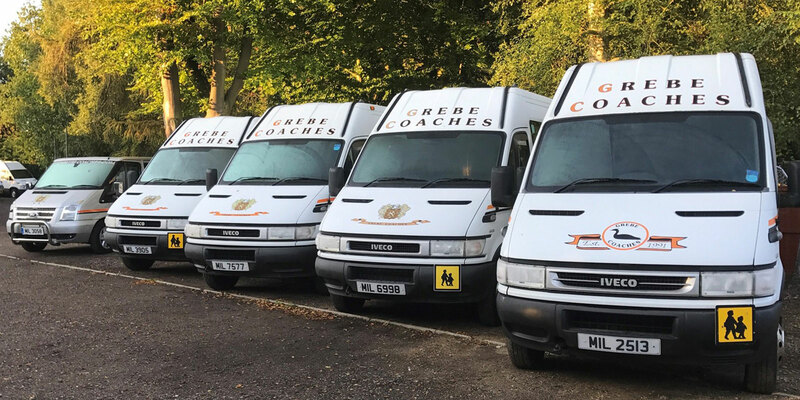 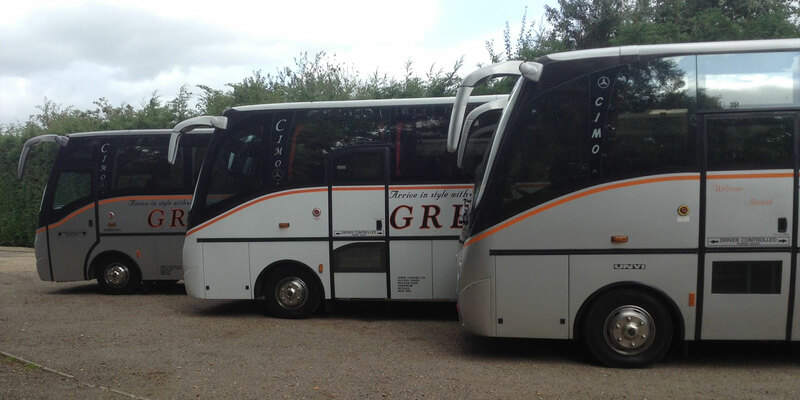 Grebe Coaches is a local family run business, established in 1991, based near Beccles, Suffolk. 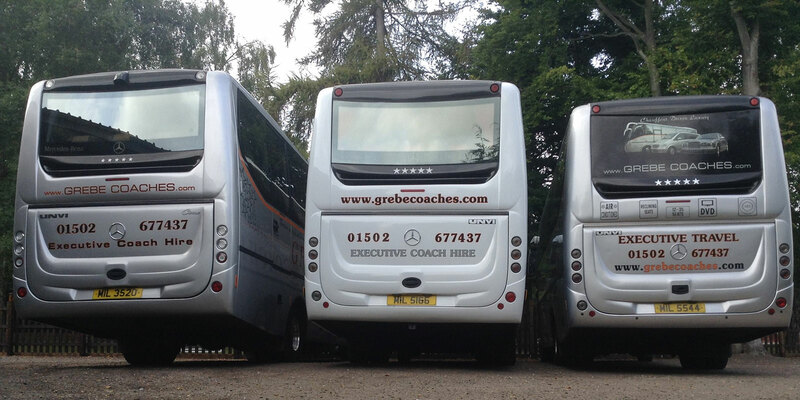 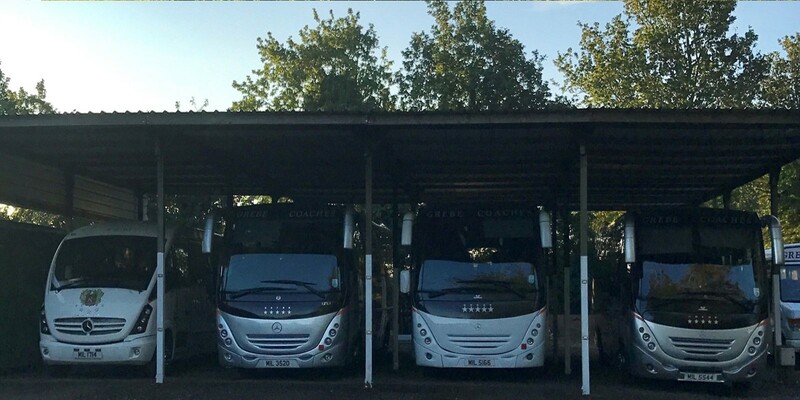 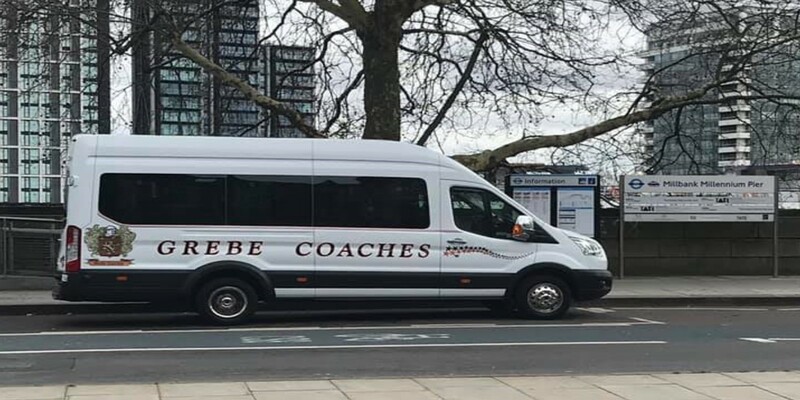 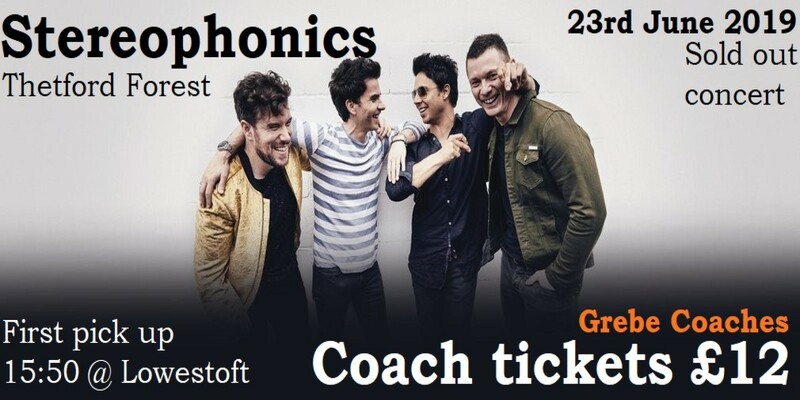 Our aim is to provide an exceptional service throughout and we pride ourselves on our high quality of fleet of mini and midi coaches which are maintained to the the highest standards.